NCDs, such as heart disease, cancer, diabetes and chronic respiratory disease, are responsible for seven out of every 10 deaths worldwide. While NCDs are often associated with aging in high-income countries, each year they are estimated to kill 15 million people between the ages of 30 and 69 years, more than 85 percent of them in low-and middle-income countries. 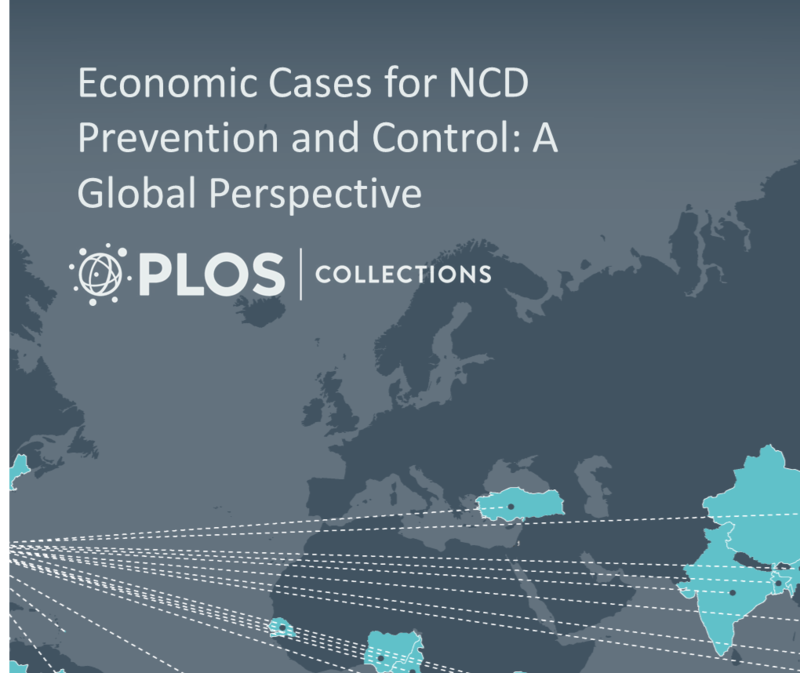 The newly released collection addresses economic evaluations of NCD interventions, NCD investment cases, socioeconomic distribution of risk behaviors and the economic impacts of NCDs on households, health systems and nations. By producing and sharing research on the economic burden of these diseases and cost-effective interventions, the International NCD Economics Research Network hopes to inform management strategies globally. “Economists make an important contribution to advancing NCD prevention and control by demonstrating the high return on investment from NCD interventions across countries and globally,” said Dr. Rachel Nugent, Vice President for Global NCDs at RTI. The new collection adds to previous research done by the International NCD Economics Research Network. In December 2017, experts from the network published a supplement titled “Noncommunicable Disease Risk Factors in Developing Countries: Policy Perspectives” in the scientific journal Preventive Medicine. A launch event for the new collection will be held on Friday, Feb. 1, as part of the Prince Mahidol Award Conference in Bangkok. The International NCD Economics Research Network is a coalition of international academic, governmental, and nongovernmental partners co-chaired by experts at the U.S. Centers for Disease Control and Prevention, RTI International and the University of Illinois at Chicago, with the goal of promoting and disseminating research relevant to NCD prevention and control.